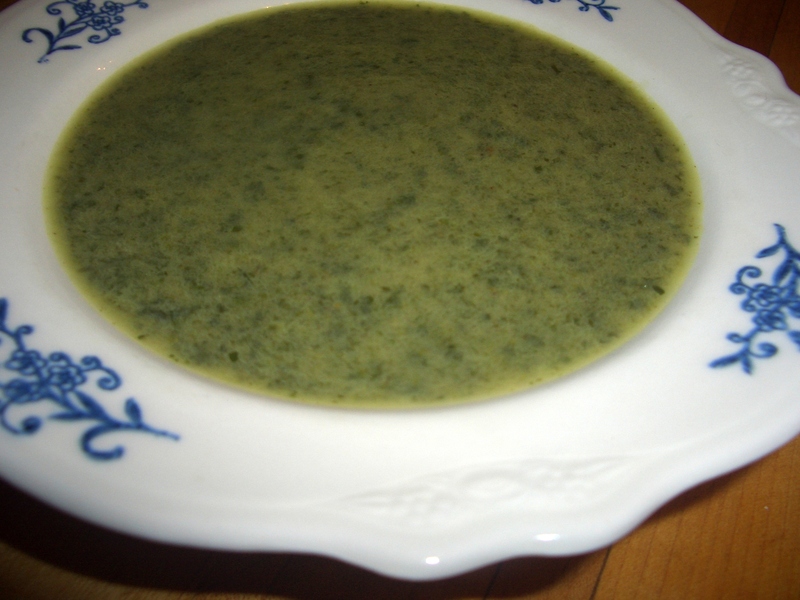 Boiling potatoes are “creamier” than baking potatoes and so are better for the final texture of this soup. 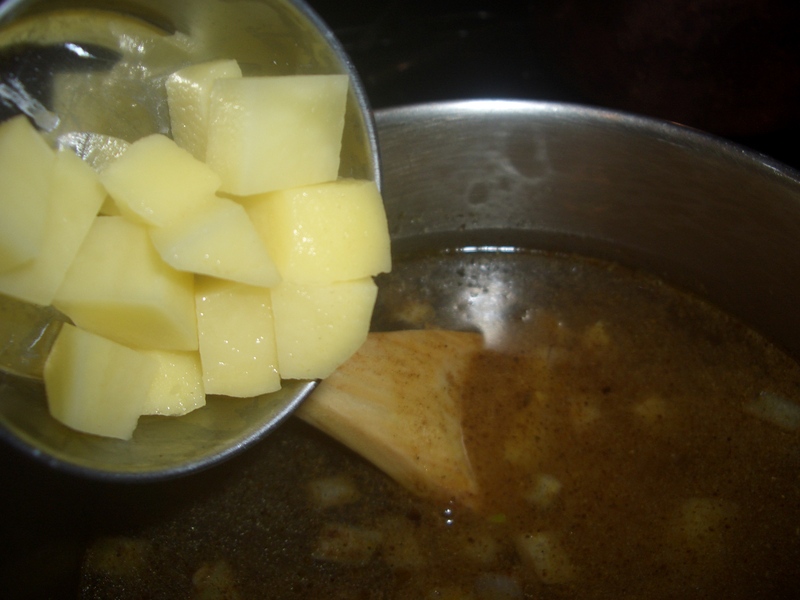 When pureeing, the soup doesn’t have to be absolutely smooth, just smooth enough that there are no more pieces of potato. 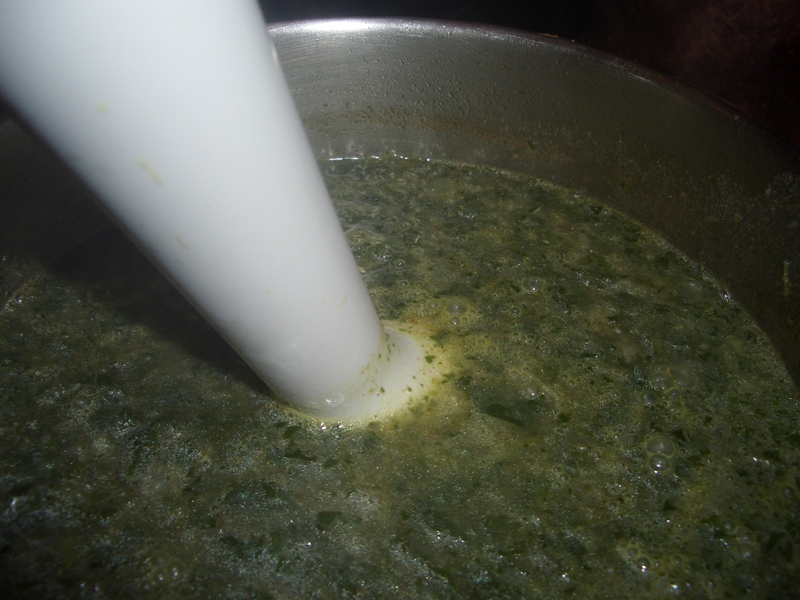 If you don’t have coconut milk you can omit it – don’t substitute nut milks as they will change the flavor. 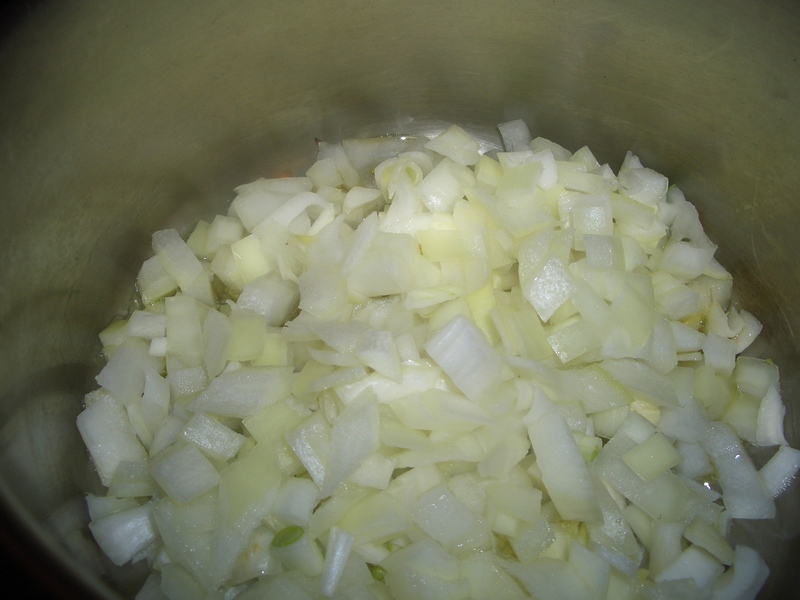 Heat the oil in a 2-quart saucepan over medium high heat. 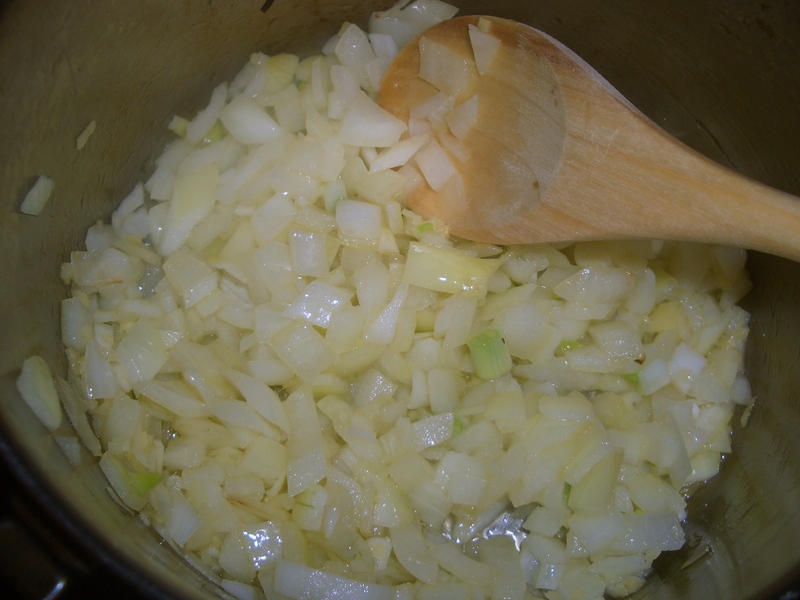 Add the onions and ginger and cook, stirring, until onion is softened. 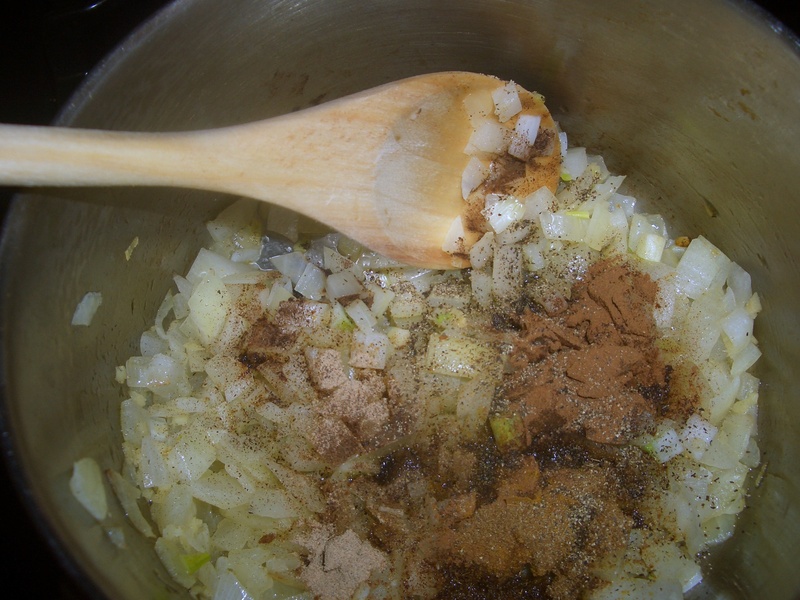 Add the garam masala, cinnamon, cumin, cardamom, black pepper, and clove. 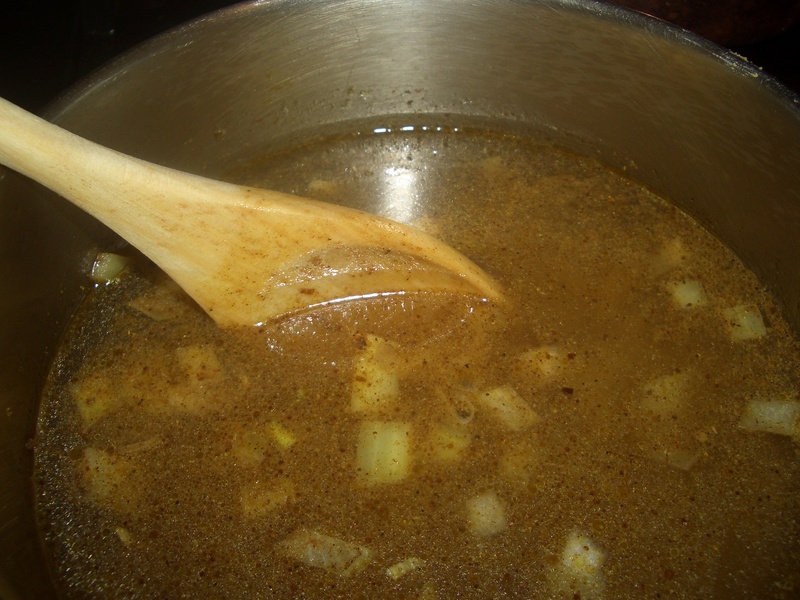 Stir until spices are absorbed. 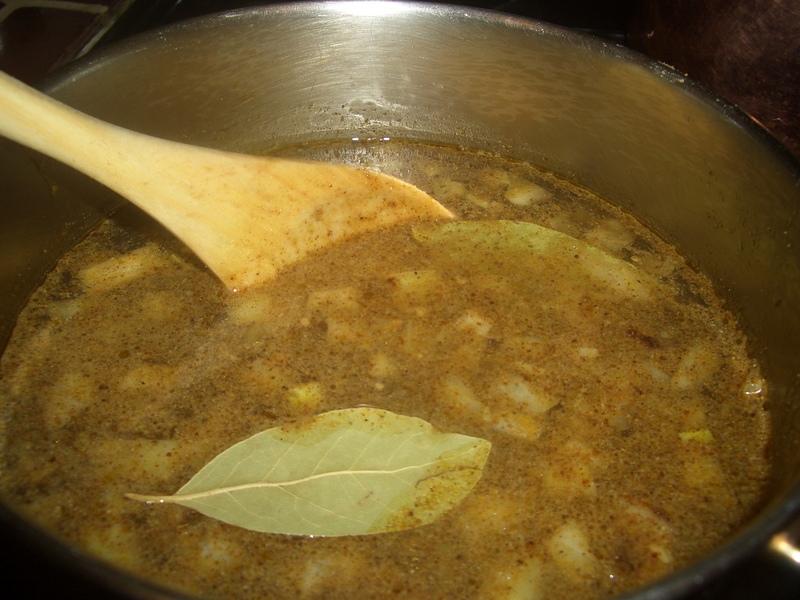 Add the broth, potatoes, and bay leaves. Bring to a boil. 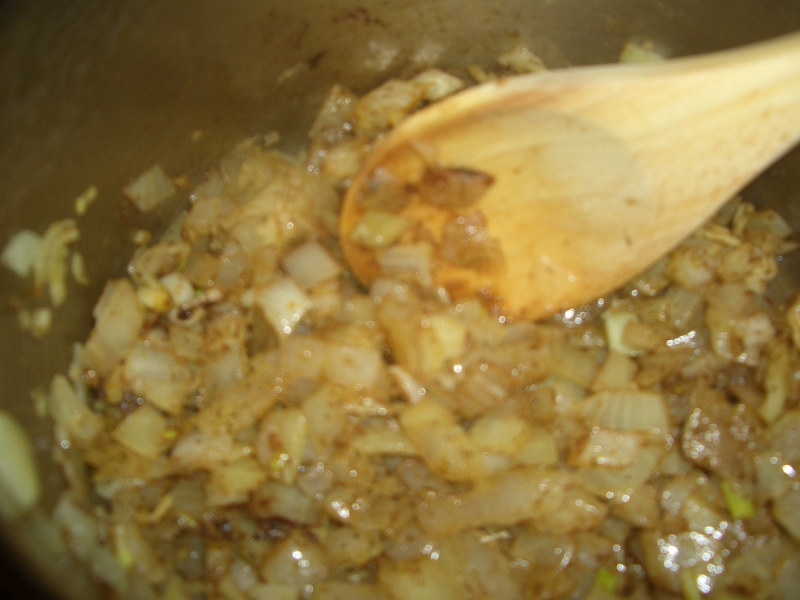 Reduce heat and simmer, covered, 20 to 25 minutes or until the potatoes are soft. Discard bay leaves; add the spinach, lemon juice, salt, and pepper to the pot. 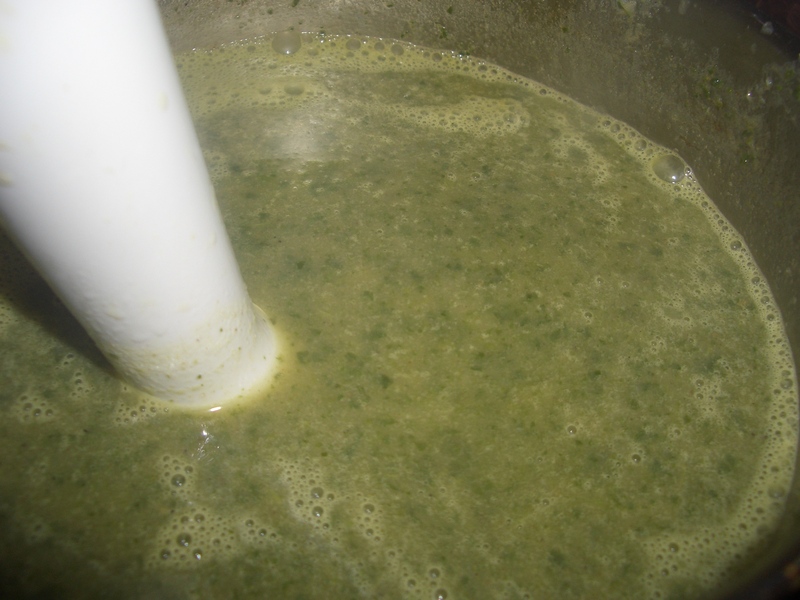 Using an immersion blender, puree the soup until the spinach is finely chopped. Return to heat if necessary. 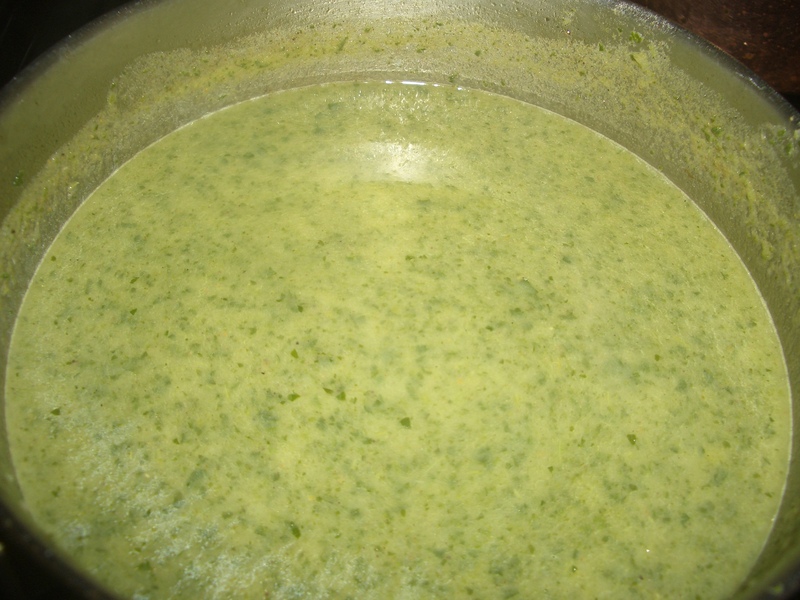 Stir in coconut cream right before serving. 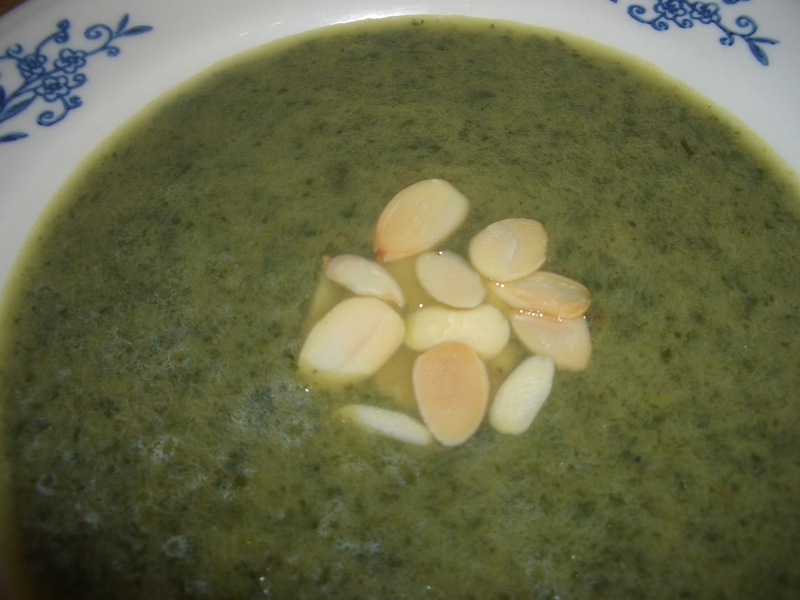 Place in serving bowls and top with toasted slices almonds or other chopped nuts for garnish.